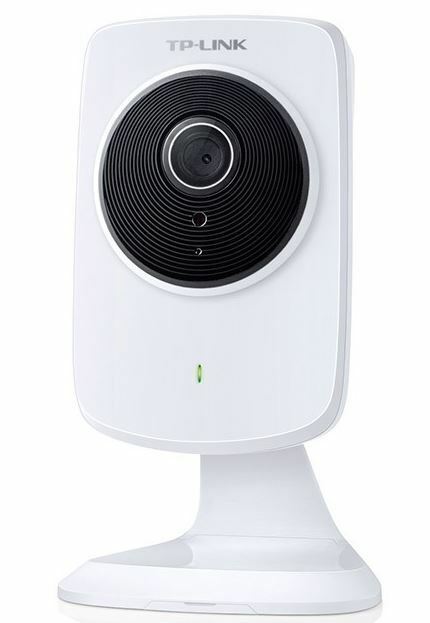 EDIMAX Wireless 720P Day & Night Network Camera. In/Outdoor IR Varifocal Day/Night Dome Camera, 1/3 SONY Effio-E CCD 700 TVL, 4-9mm Varifocal Lens, IR Distance 20-30M, Auto IR Cut Filter, 3 Axis Gimbal Bracket. Vandal Proof Metal Casing. EDIMAX Wireless 720P Day & Night Network Camera. PIR & Motion Detection. Push notification & video alert. Wireless & ethernet connectivity. 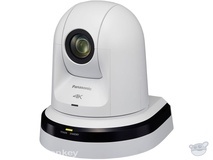 EDIMAX Wireless 720p Day & Night Pan Tilt Network Camera. Motorized Pan & Tilt. Multi-Area motion detection. Push notifications with video alerts. EDIMAX HD Wireless Day & Night Pan Tilt Network Camera. Shopprice is always committed to save every cent of your hard earned money by finding the best and the lowest prices, best bargains and hot deals on day night camera that fits your budget and requirements. 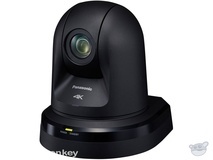 Helping you to get the best deals on day night camera on various special occasions like Christmas Day, Fathers Day, Mothers Day, Foundation day and so on.